This months lecture on MacNabs island was very interesting. Combined my love of genealogical research and archeaology. 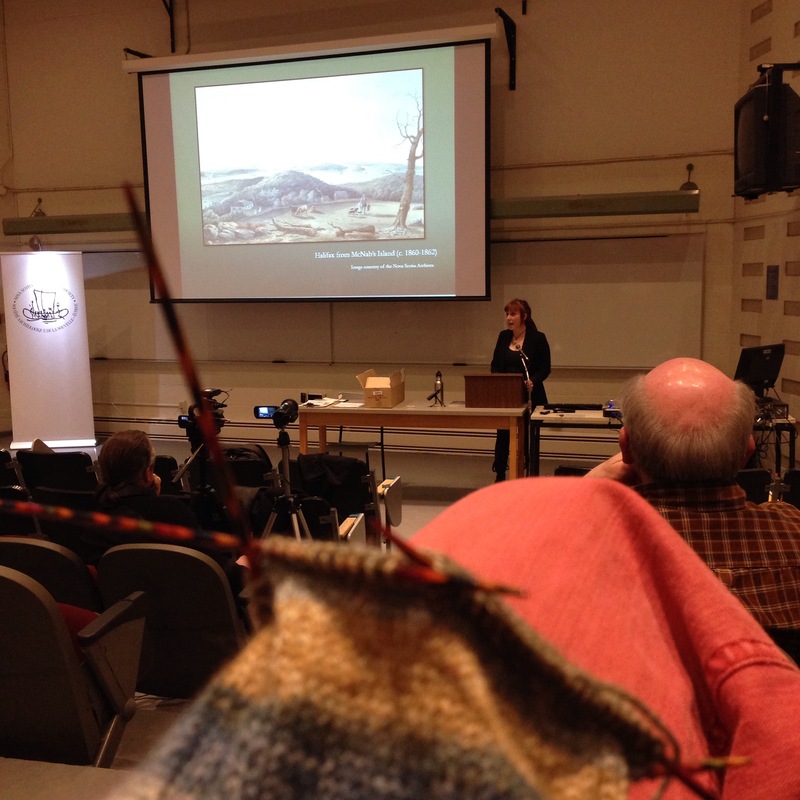 The archeaology Society put on a good show as usual with Vanessa Smith as presentor.